Previously known as Musana International, Amaani Collective received its name when the women came together and voted on the word “Amaani,” which means “strength” in their local language of Luganda. Amaani sends a message to their community, their customers, and women around the world that they are strong, resilient, and powerful. We employ 20 women full-time and over 200 women part-time. Behind each piece of jewelry is a story. Hover over the photos below to learn more about a few of the Amaani makers. Birungi Cissy joined Amaani in 2012, and quickly showed incredible management capacity. She now travels throughout East Africa sourcing raw materials for Amaani. She is also Amaani’s self-appointed fashion guru. Nakyazze Sharifa began as Amaani’s first full-time chef, but while the beans were boiling she would try her hand at jewelry-making and showed incredible capacity as an artisan as well. She loves learning new recipes from visitors from around the world. 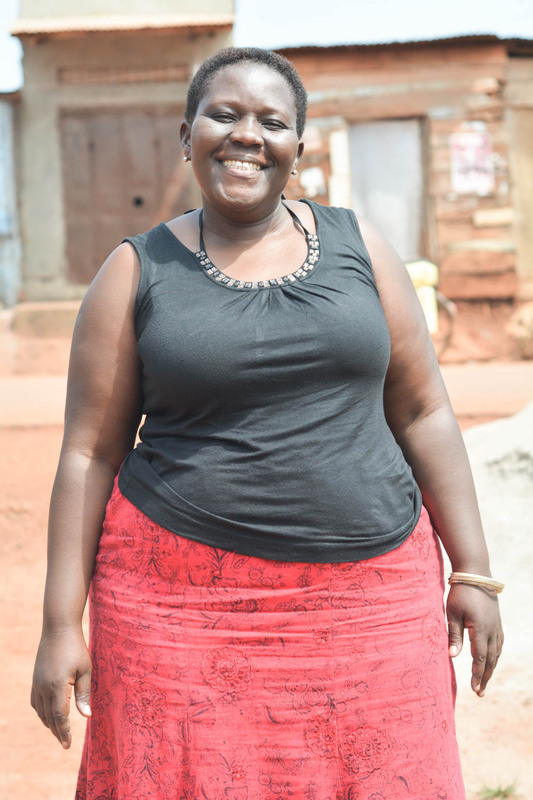 Naluyange Cathy is the mother to five boys (including two sets of twins! ), and Amaani’s Production Manager. 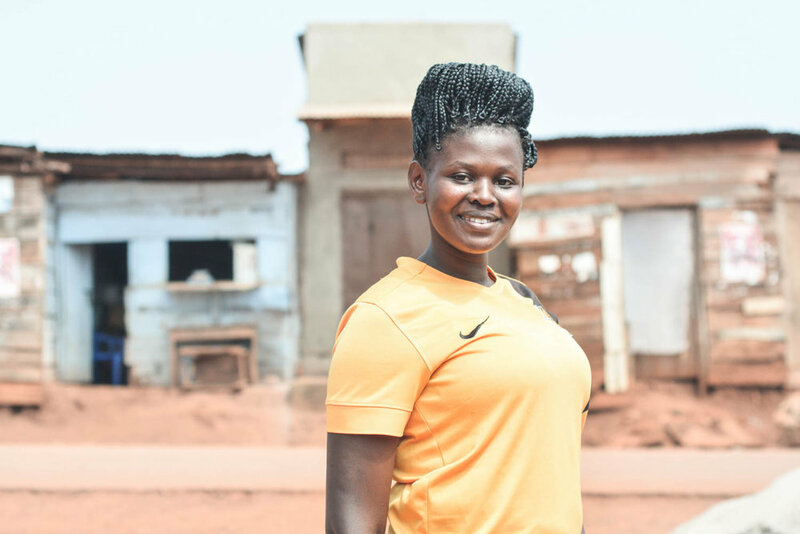 Due to her employment at Amaani, she was recently able to move her family from one of Lugazi’s rougher slum communities to an apartment with running water! Though Nanteza Rosette can come off as quiet at first, her traditional dance skills prove otherwise. She is our lead jewelry designer, with an eye for beauty and an impressive ability to turn ideas into functional products. 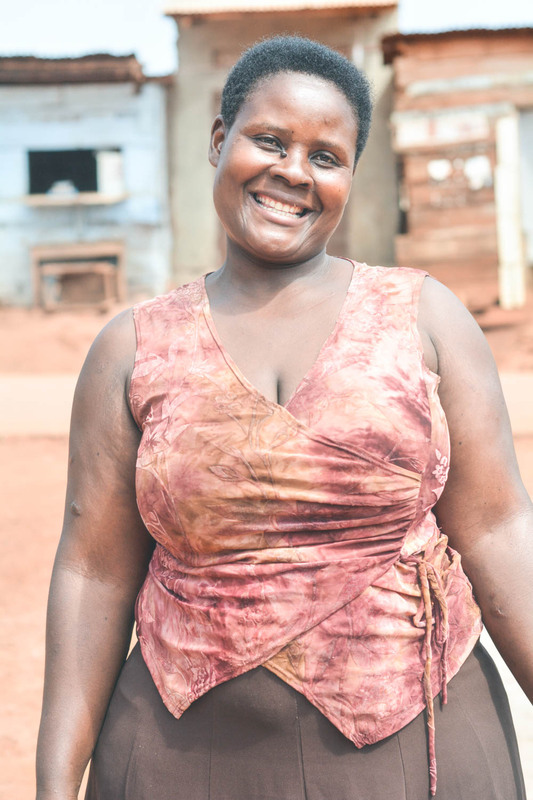 Namulondo Suzan, “Mama Suzan,” truly is a mother to all at Amaani, and has been nominated as the artisan spokesperson who reports to the management when women are having trouble in their personal and family lives. She loves to bake. 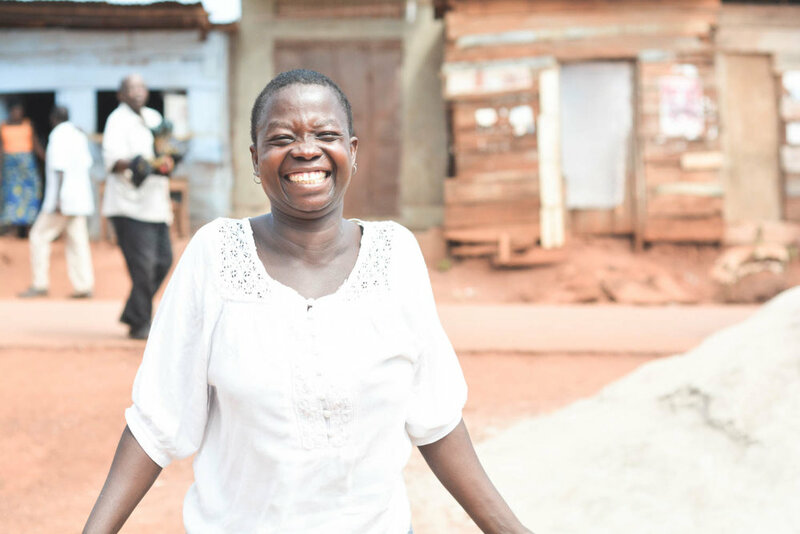 In addition to jewelry-making, Nakamya Joyce took out a loan from Amaani to start a peanut-growing business. During harvest season, she is able to hire and oversee over 30 men to work her land! Her almost constant laughter is contagious.